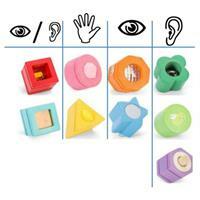 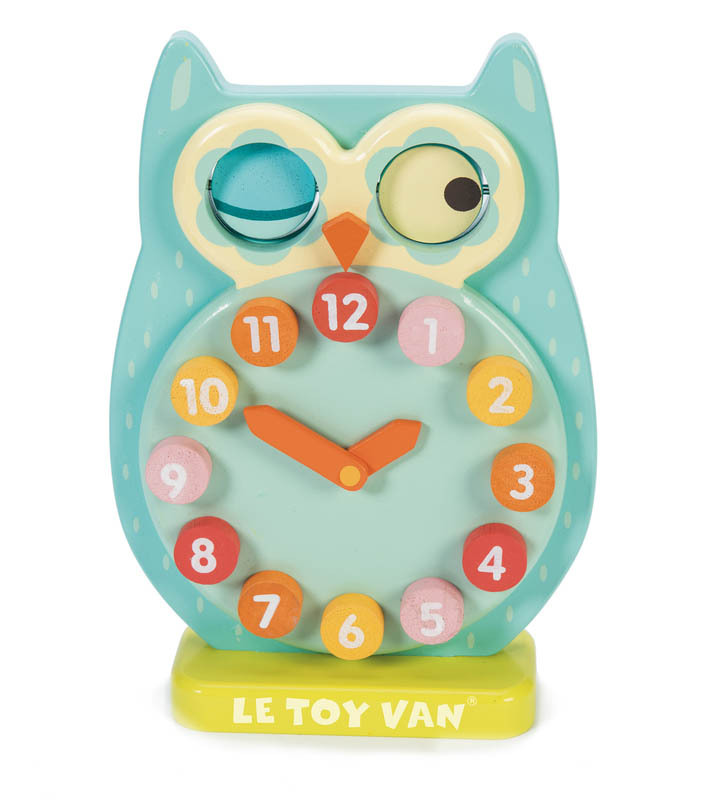 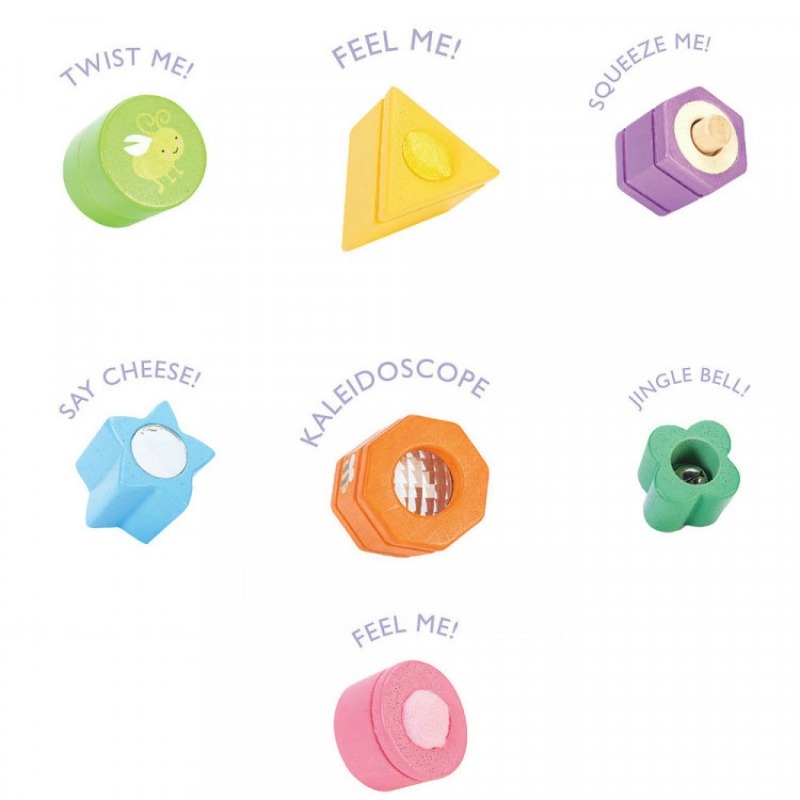 Petliou Sensory Shapes are a fantastic way to stimulate three of the senses; sight, sounds and touch. 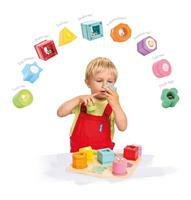 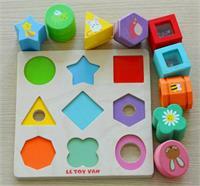 The set includes nine little shapes in beautiful colours designed to match the board. 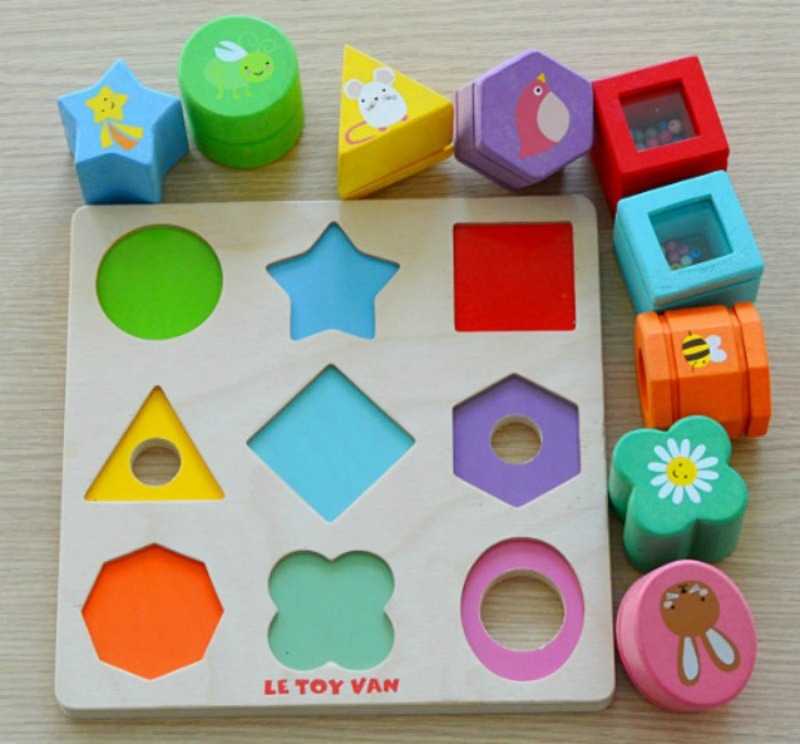 A fun activity to stimulate young minds. 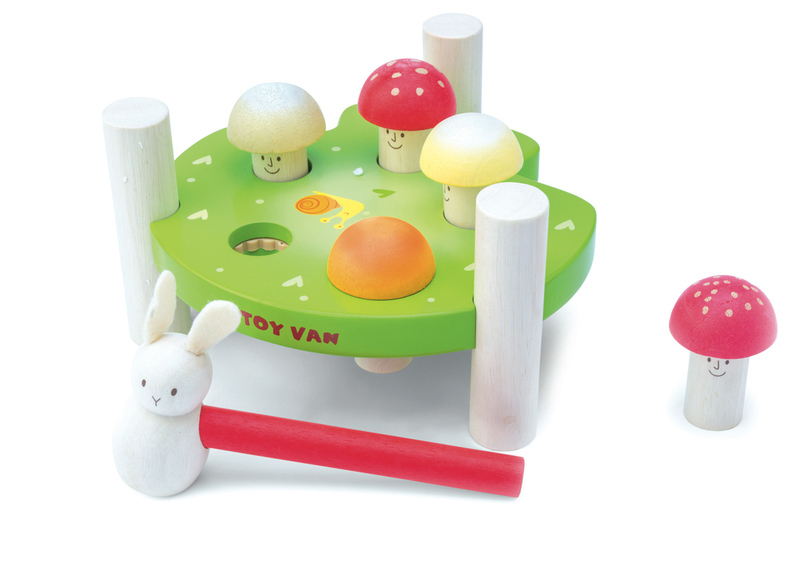 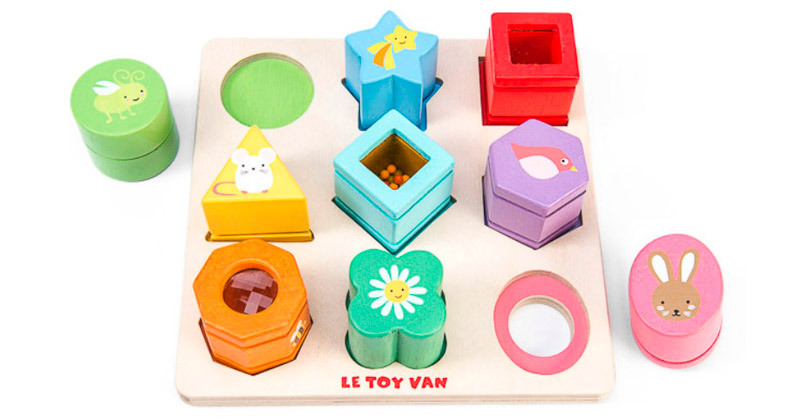 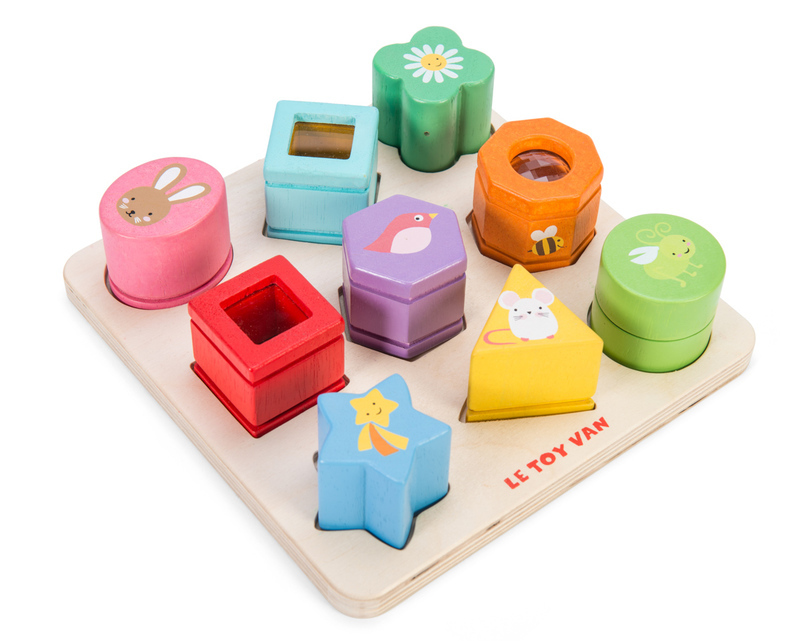 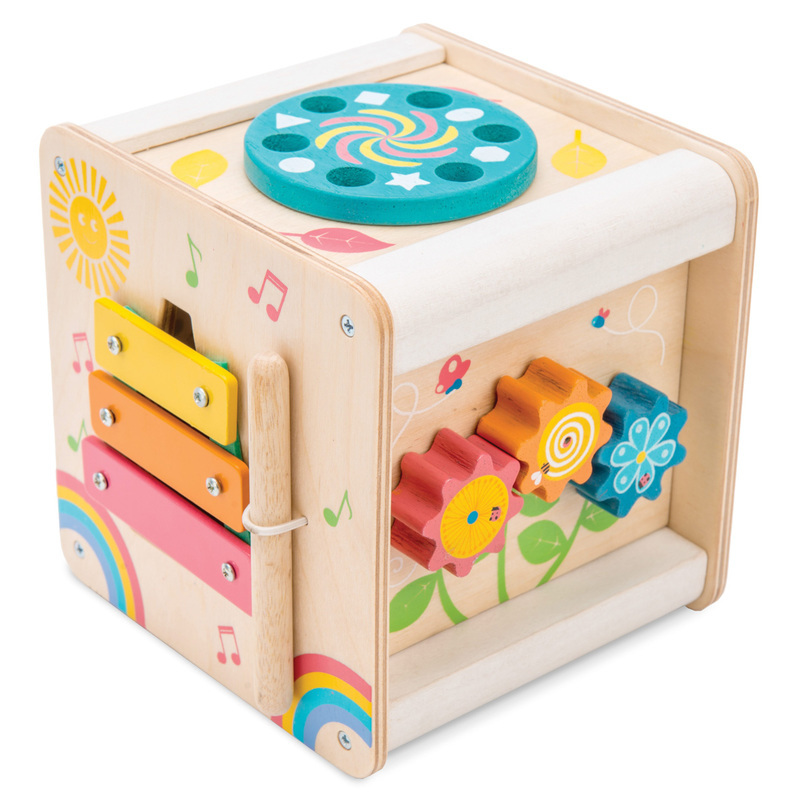 The beautiful wooden 9 piece set encourages colour and shape recognition to sort into matching trays, fine motor skills and hand eye co-ordination.